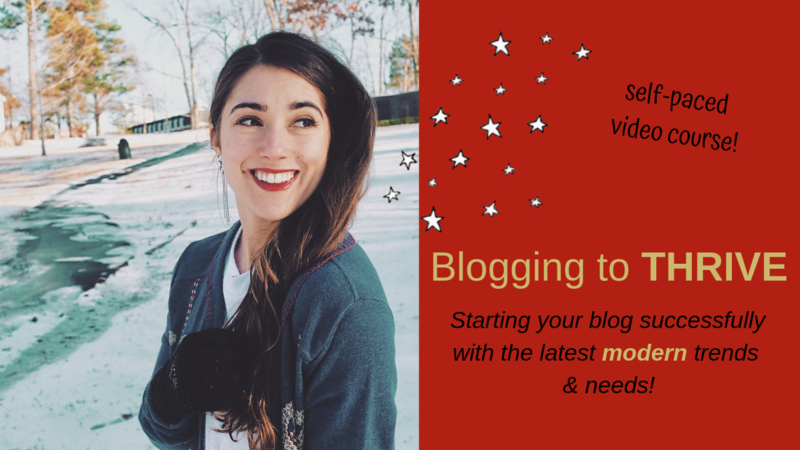 Two AMAZING blogger growth programs for 1/2 the cost! 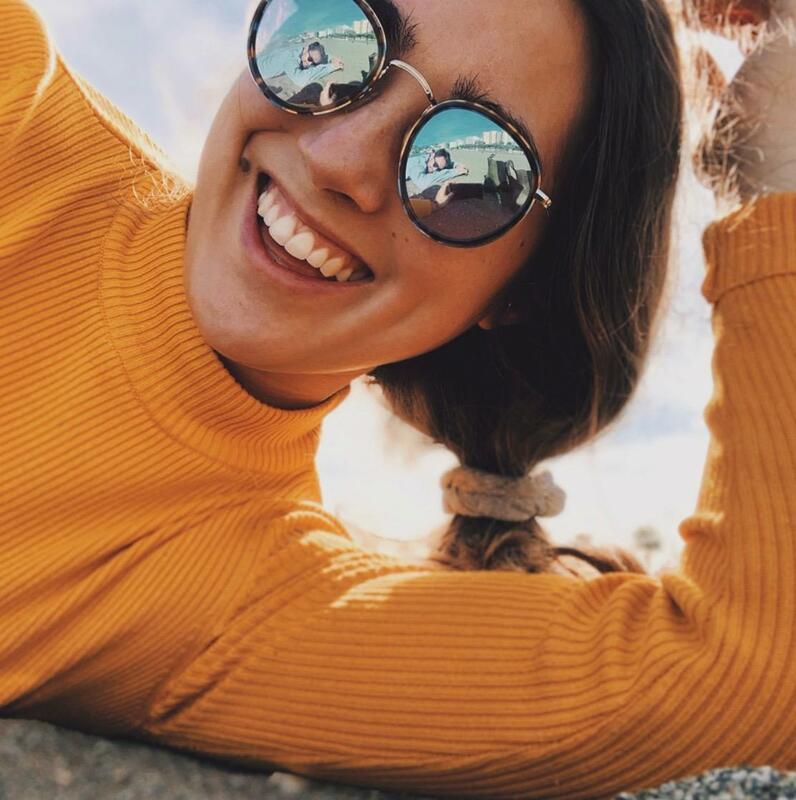 With this Chica Bundle™, you will get: 1. One hour of 1-1 consultation time with me! 2. 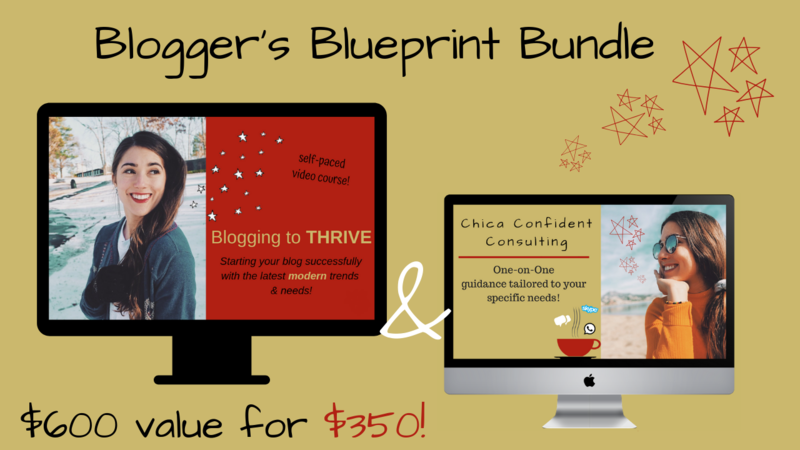 Lifetime access to Blogging to THRIVE --- the ultimate step-by-step blueprint for creating a modern, money-making blog that sings to the tune of your unique, authentic Chica Voice™️! $600 value for JUST $350! Want to build a profitable blog but do not know where to start? 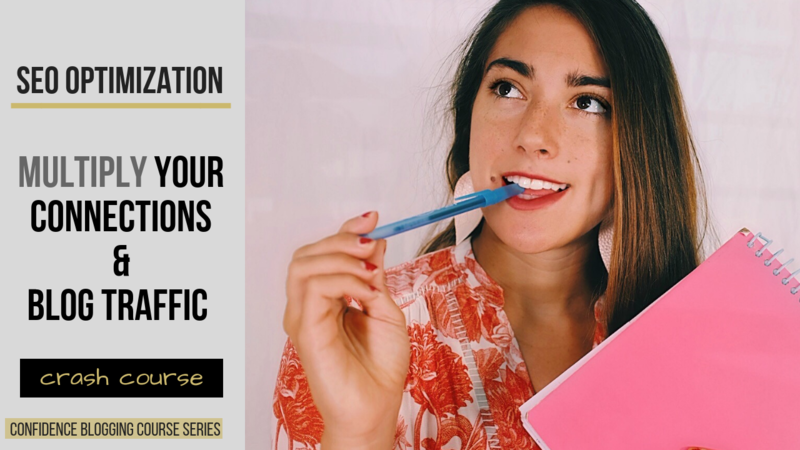 Blogging to THIRVE is an online eight-part course that will teach you how to build a blogging business (Not a hobby. SO not a hobby) using the most effective strategies deployed by today’s most successful bloggers! I am so excited you have made this step to invest in your AMAZING future! There is no better time than NOW to create something out of nothing and go after the life YOU WANT! Sometimes you JUST need some one-on-one coaching & mentoring, am I right? This course is going to offer you just THAT! You and I will work together to find out what your goals are and then develop a plan for how you can reach those goals. 🙌🏾 With this consultation plan, you will receive a 1-1 one-hour, live coaching call + a detailed follow-up plan provided in PDF format. 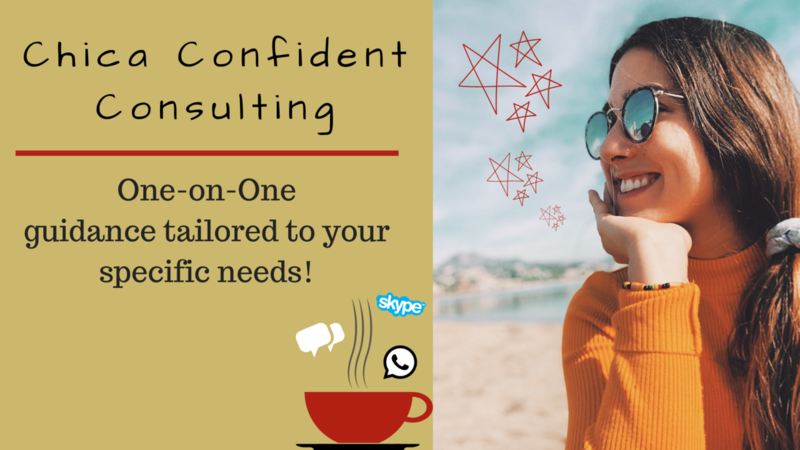 A 1-hour mentorship & coaching with me, one-on-one!